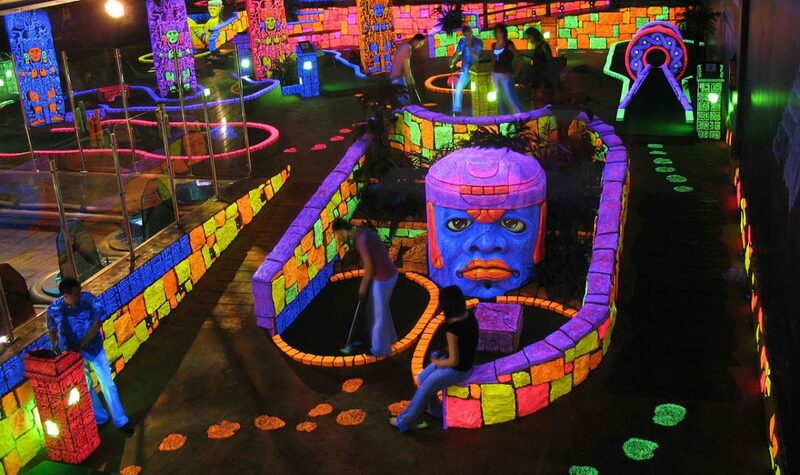 COST is an industry leader in design and construction of the most interesting, visually appealing, and profitable miniature golf courses. 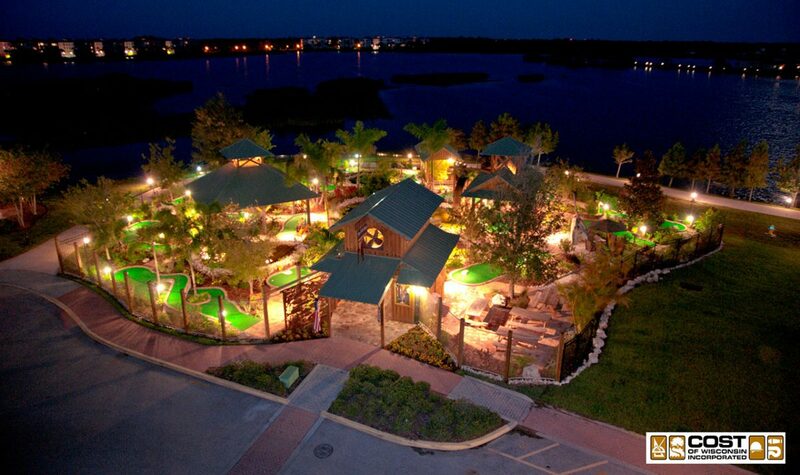 We offer unique prefabricated Micro-Golf® courses and one-of-a-kind Adventure Golf courses. Click through our site to find more information on our products and services or feel free to speak with one of our representatives at our regional offices. 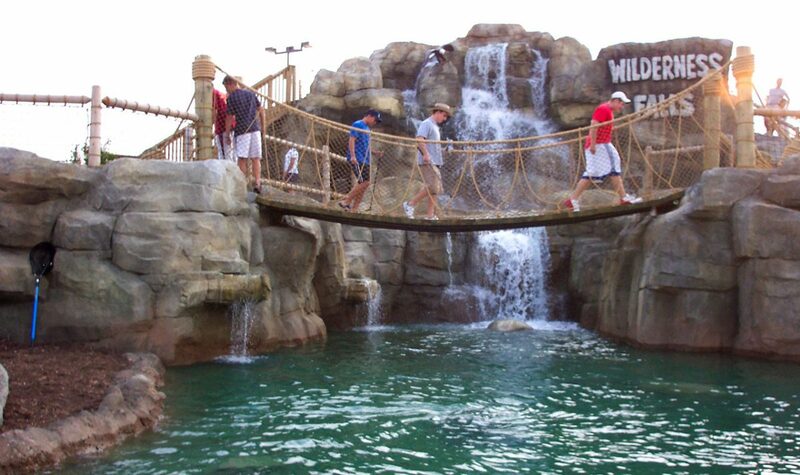 COST offers in-house miniature golf consulting, design, modeling, fabrication, and construction. 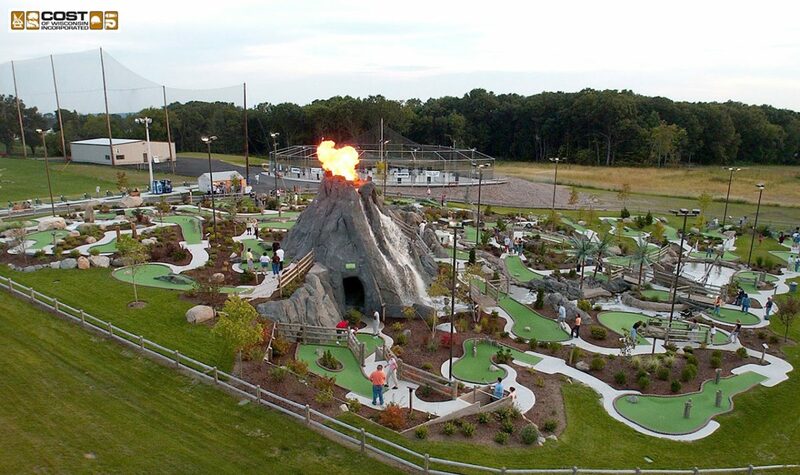 In short, we offer total turnkey capabilities. 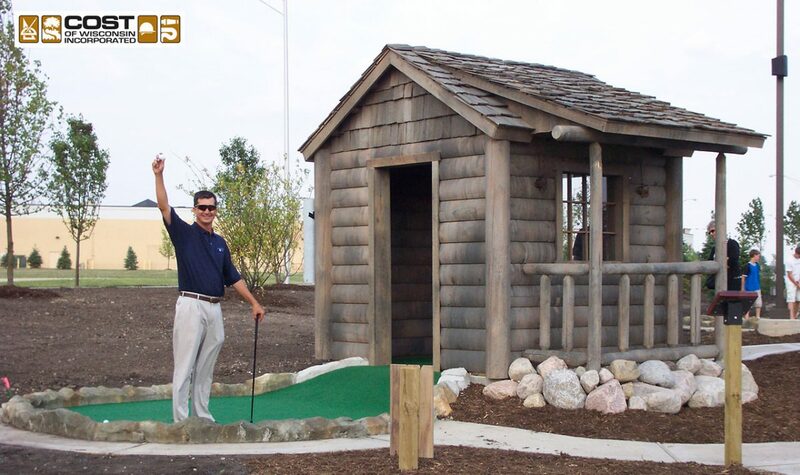 From our affordable 9 hole Micro-Golf® courses to large-scale 36 hole adventure golf facilities, COST can meet your design/build needs. To view our services gallery, please click HERE.